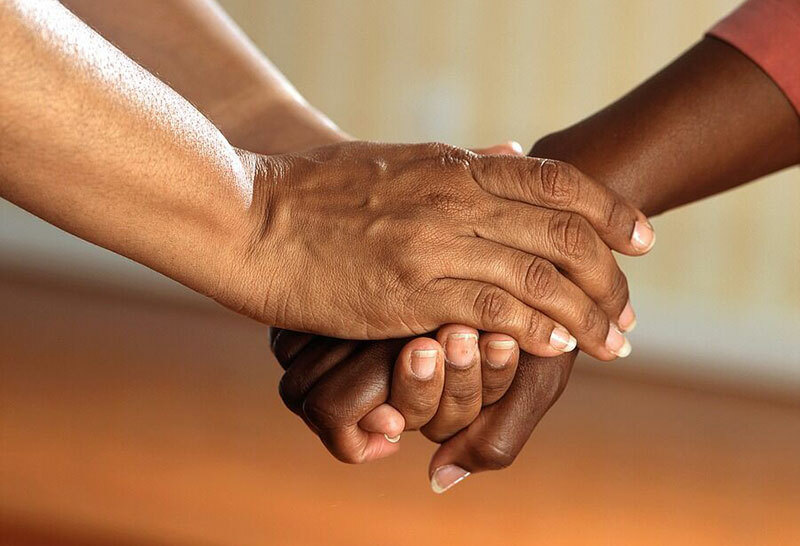 OUR HOUSE trains clergy, chaplains, and pastoral counselors at hospitals, hospices, congregations, and seminaries on how to talk with patients who are dying and families who are grieving. We provide clergy and seminary students a unique interactive opportunity to learn from our grief experts and OUR HOUSE alumni. OUR HOUSE provides training on the natural grief process and the support that grieving families and congregants say they need and hope to receive from clergy. TO LEARN MORE ABOUT GRIEF EDUCATION FOR CLERGY, CALL OUR HOUSE TODAY.